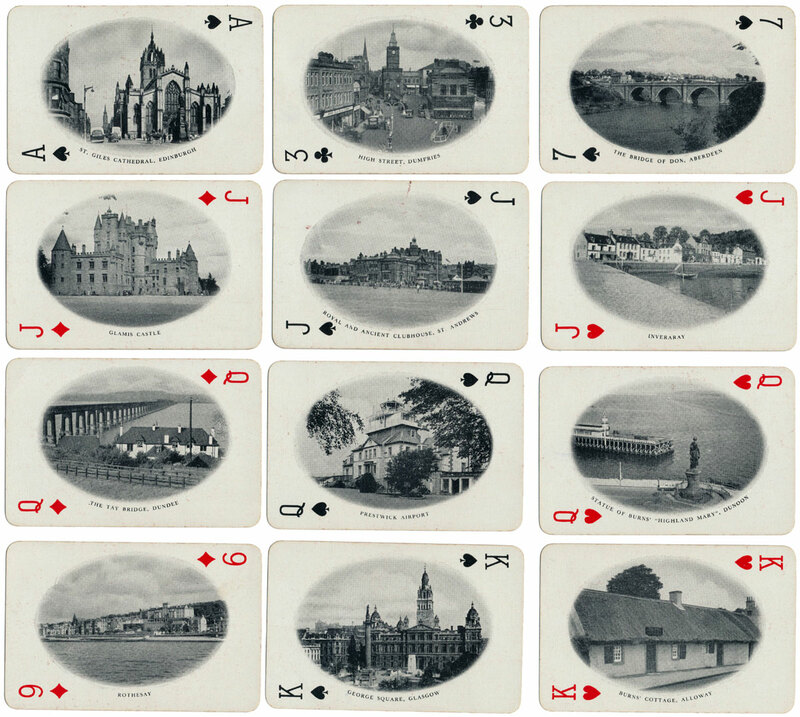 52 Selected Views of Scotland produced for United Cigar & Tobacco Co. Ltd, Glasgow, Scotland by Raphael Tuck & Sons Ltd. The monochrome photos show vehicles dating from the late 1940s or early 1950s. 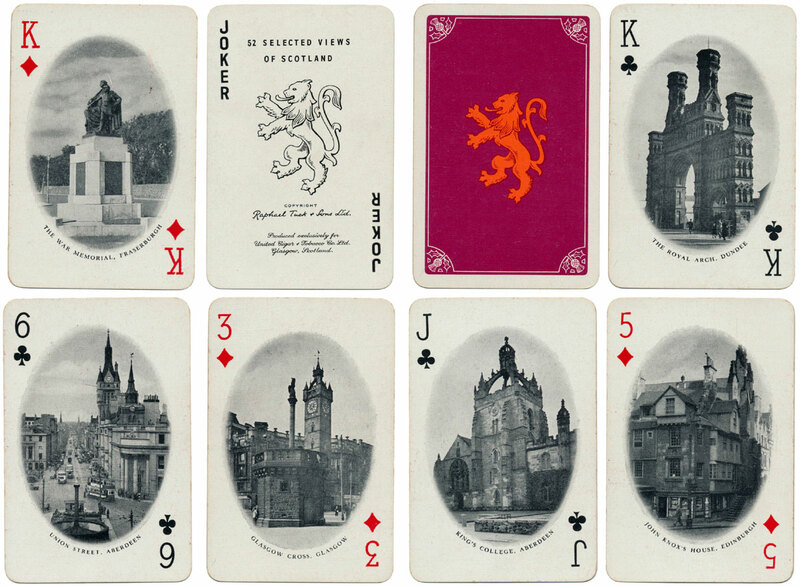 Above: 52 Selected Views of Scotland produced for United Cigar & Tobacco Co. Ltd, Glasgow, Scotland by Raphael Tuck & Sons Ltd, 52 cards + 2 jokers in box, 1950s. 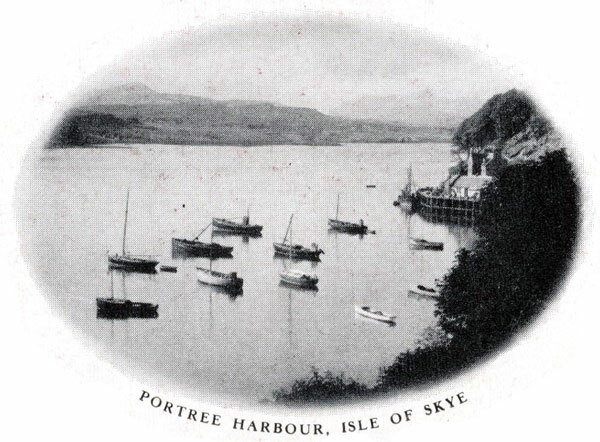 Printed in Great Britain by Waddington's. Images courtesy Matt Probert.